Baden-Württemberg, Brandenberg, Posen, Pommern (Pomerania), Prussia, Mecklenburg, Silesia, Bavaria, Saxony … these are all places that are (or were at some stage) part of Germany. 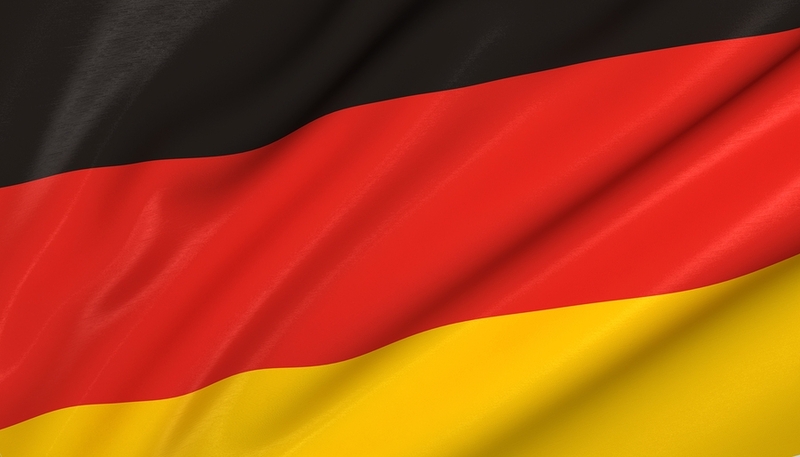 So if you’re looking for your German ancestors, no doubt you’ll jump online to see what you can find online. And well, there is a LOT, and by a “lot” I’m meaning hundreds of millions of records online. Of course (as with all records) it’s far, far from everything available, but it is a lot to start with anyway. So worth checking out. 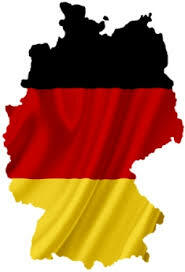 So what will you find on the big name genealogy data websites the is relevant to German research? And for millions more German records be sure to check out FamilySearch.org (scroll down to Germany), and for over 1100 links to German related sites, check out CyndisList.com. So if you’re wondering how to get started on your German research, and would like a book to guide you, you’ll find some listed here. 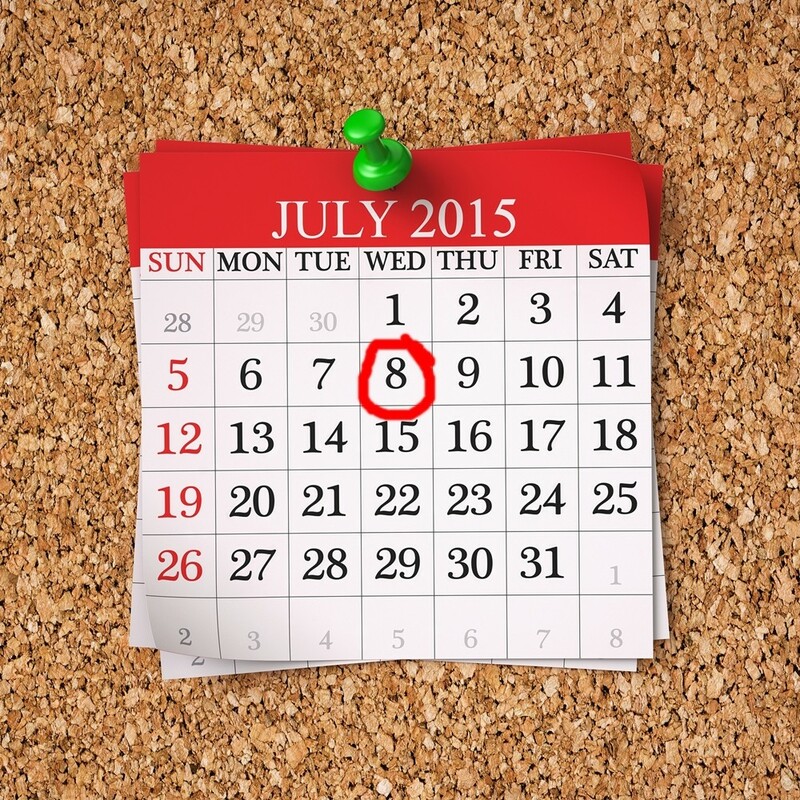 Wednesday 8th July 2015 is the Date! !